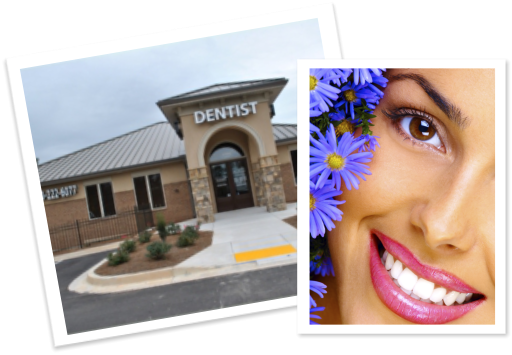 At Hiram Dentistry we provide a full range of General Dental and Cosmetic services to care for your smile. Our practice takes great pride in utilizing the latest technology in order to provide an optimal experience and the highest quality of dental care. We offer digital radiography (90% less radiation), computerized imaging, intra-oral cameras & the most aesthetic and advanced techniques. Your comfort is especially important to us. Our therapeutic chairs, relaxing neck pillows, warm blankets & personalized television screens (with wireless headphones) will help to create an overall pleasant experience. No treatment will be performed until you understand the procedure, why it is appropriate and the costs involved. Our staff is comprised of caring and enthusiastic professionals dedicated to long-term health, comprehensive treatment, tender patient care and the delivery of exceptional dentistry. We strive to provide the special attention that our patients deserve in order to create a safe and relaxing environment. We take the time to know our patients and to answer any questions about their oral health issues.